The Rebel Sweetheart. : Happy Chuseok Shopping at WishTrend! It's Chuseok time once again! One of the most popular holidays in Korea, Chuseok (추석) is the equivalent of Thanksgiving in Western countries. It's that time of the year when Koreans reunite with their families, share food, and give thanks to their ancestors for the abundant harvest. 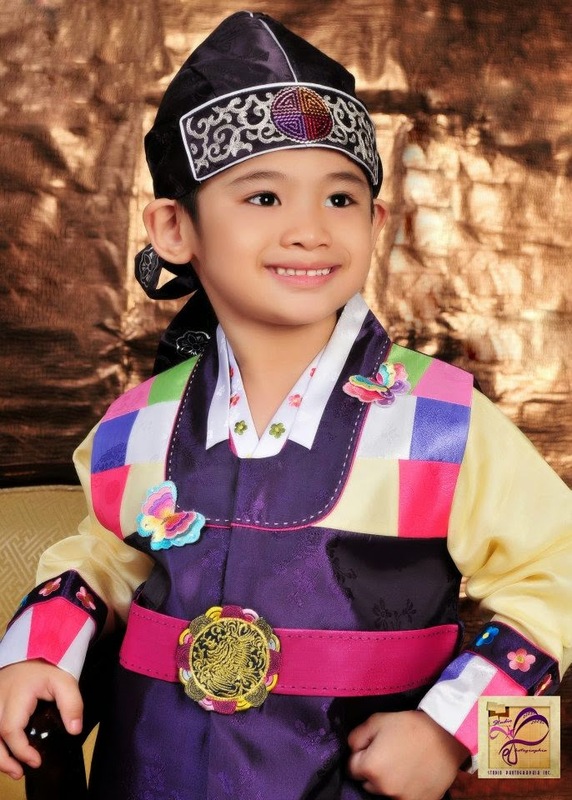 Little man in Hanbok (Korean traditional clothes). This Korean holiday is usually observed for three days, but this year, Chuseok will take place from September 7 until September 10 - one day longer than the standard 3-day holiday. During Chuseok, Koreans usually travel back to their respective hometowns, spend time with their elders, hold memorial services for their departed family members, and visit ancestral graves. Hence, most stores and offices are closed during this period to give employees a chance to observe the Chuseok holiday. For online shoppers, however, Chuseok usually means sale events and free gifts. WishTrend, for instance, is giving away a free gift in celebration of the Chuseok holiday. An online shopping hub of beauty products, WishTrend brings Korean brands such as Tony Moly, Missha, Skin79, ElishaCoy, Klairs, etc. to the global market by means of e-commerce. Customers who make a purchase during the period of September 7 - September 10 will receive Klair's Rich Moist Facial Soap as a Thanksgiving holiday gift. 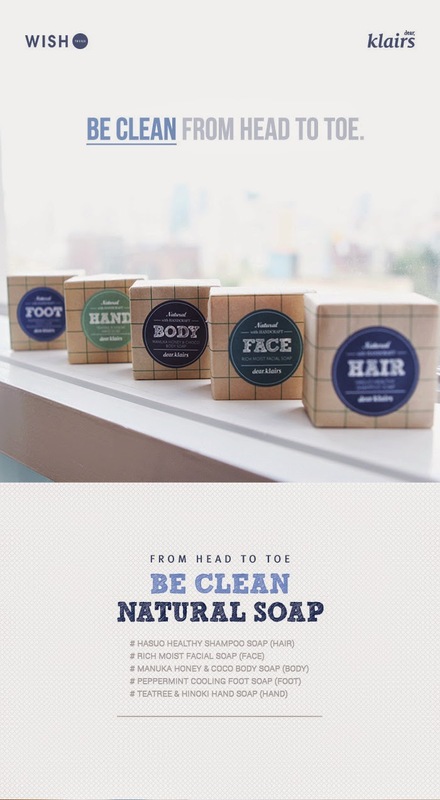 Be Clean Natural Soap from Klairs. Made with calamine and yerba mate, the Rich Moist Facial Soap provides excellent soothing effects on sensitive skin. It also contains argan oil, one of nature's best antioxidants, and almond oil, known for its moisturizing properties. Part of Klair's all-new Be Clean Natural Soap line, the Rich Moist Facial Soap is recommended for those with dry, troubled, and sensitive skin. Priced at $99, shoppers can get this product free by using the code 'WISHHOLI' upon checkout. WishTrend ships worldwide, and even offers free standard shipping for orders over $69. Delivery time is from 3-15 business days, depending on the country of destination. I love learning about different cultures. Does Korea have traditional foods to celebrate Chuseok like we do in the US? Thanks for sharing your culture with us! I've always wanted to shop from WishTrend! 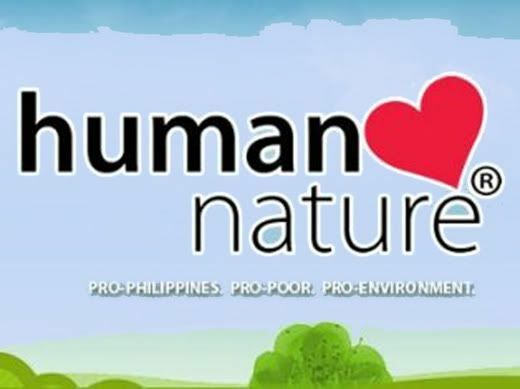 They have so many great products there. Too bad I'll go broke if I really bought everything I wanted, haha. One day I'll make a small haul though! I love when stores give free gifts! And sales make it even better. I've never celebrated Korean thanksgiving before, sounds interesting! Very cool! I don´t know anything about Korean holidays. First let me wish you a happy holiday season-one filled with family, friends and happiness. Next I will go check out this site for the sales going on. Wow, I never knew any of this before, but always truly appreciate learning new things, and thank you for teaching me this huge part of Korean culture. Happy Chuseok to you and yours. Wow... Thanksgiving for 3 days (and a bonus day this year!) - What an amazing celebration in Korea. I love learning about other cultures and appreciating the beauty of them all. I especially like the gift, too! I am always intrested to know about different kinds of culture. The product which is having calamine and argane oil is so good for skin and it is used as a mild antiseptic to prevent infections too. 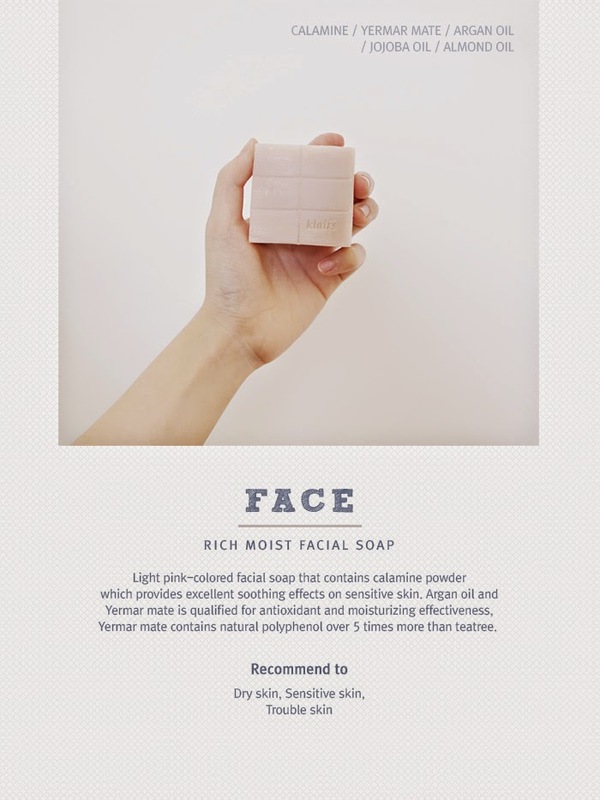 This ingredients list tells us that "Klair's Rich Moist Facial Soap" is a best and natural soap. your son looks so cute and happy chuseok!